I am always touting the diversity of fishing opportunities Nebraska has to offer; I believe that is one of the unique things we do offer anglers in the state. That certainly includes cold-water fisheries that are capable of supporting trout year-round. 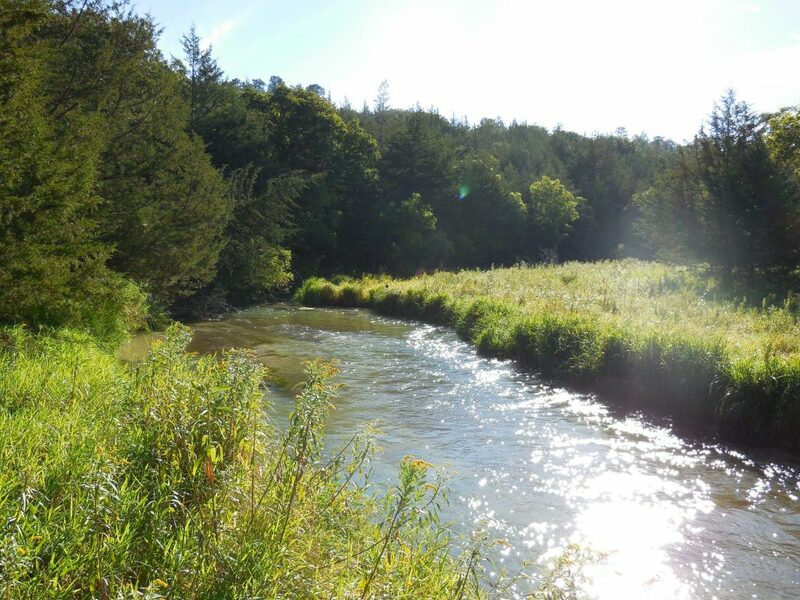 No, I am not talking about the urban and parks waters where we stock put & take trout in the fall, winter and early spring, I am talking about some of the prettiest places in the state where we have cold-water rivers and streams. Places where some purdy fish can be found. 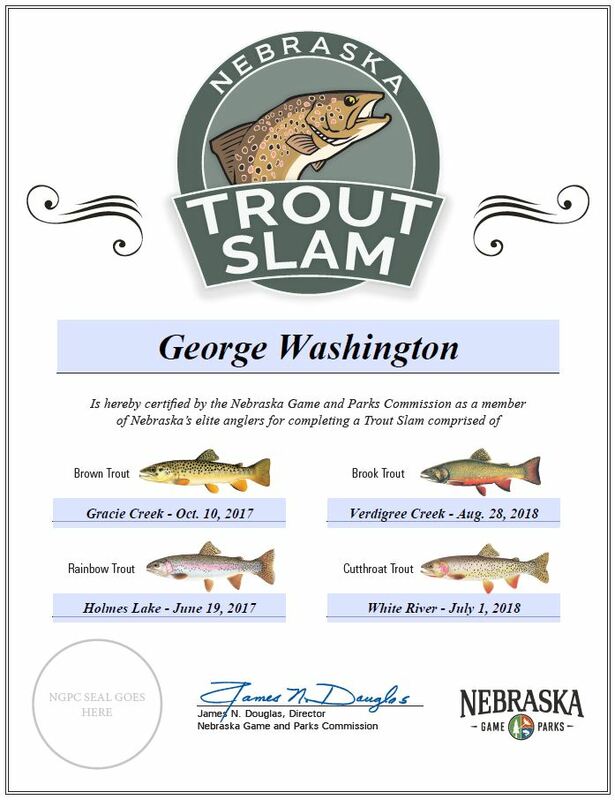 I am not going claim it as my idea, but one way to encourage more folks to discover what Nebraska has to offer is to promote the different fishing opportunities, in particular the trout fishing opportunities, by offering a “Trout Slam” recognition. LINCOLN, Neb. — The Nebraska Game and Parks Commission challenges anglers to catch all four species of trout available in Nebraska and earn recognition for doing so through the new Nebraska Trout Slam. Beginning in spring 2018, anglers who catch all four species of trout – rainbow, brown, brook and cutthroat – can earn a certificate, pin and bragging rights. Most of Nebraska’s year-round, cold-water trout fisheries are found in the northern and western parts of the state – often in scenic areas well worth visiting. Additionally, Game and Parks stocks catchable-size rainbow trout at dozens of locations across the state each year. 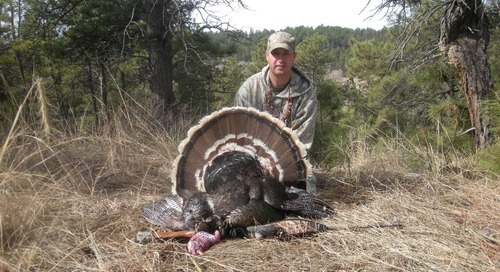 Complete contest rules and regulations, as well as a link to the entry form, is available at outdoornebraska.gov/troutslam. The web page also provides links to resources for identifying trout and an interactive map showing where various species of trout may be found across the state. 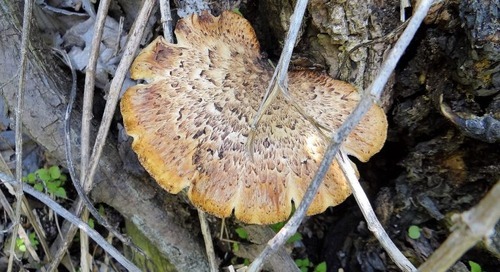 Here is the web page, check it out: Nebraska Trout Slam. All the rules are there and some resources to help you find and catch the fish. Entries will be done on-line, click the button. It may take an angler a week, it may take several weeks, months, maybe more than a year to complete the Nebraska Trout Slam–catching at least one rainbow, brown, brook and cutthroat trout. No matter, take as long as needed, when it is accomplished a certificate will be headed your way. Oh, and a hat pin will be sent to successful anglers too. Not sure exactly what it will look like, they have not been delivered yet, but it will have the logo on it. We fully realize that most folks are going to have to do some traveling in order to accomplish their Trout Slam. 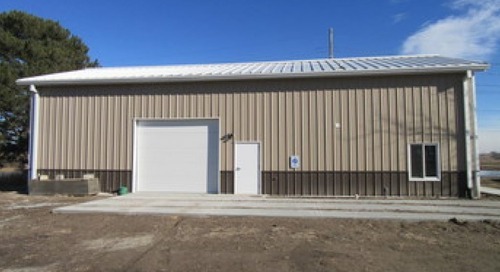 If you live in Nebraska’s Pine Ridge, you are blessed and might accomplish a Trout Slam in a day, but for most folks a trip to the northwest corner of Nebraska is going to be necessary to catch at least a brook trout. 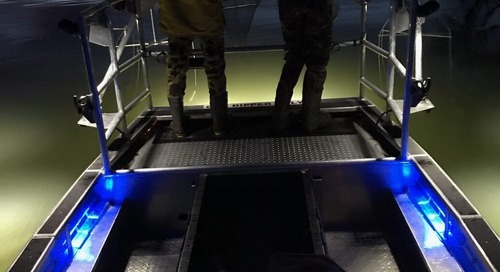 However, that is part of the reasoning behind offering an angler recognition program like this one–folks may have to travel to some parts of the state they have not seen before and see some resources that they may not have known even existed in Nebraska! Yes, most of our cold-water resources are found in northern and western parts of Nebraska. Those special places are limited, and are valuable resources. We hope folks discover them and develop an appreciation for them. 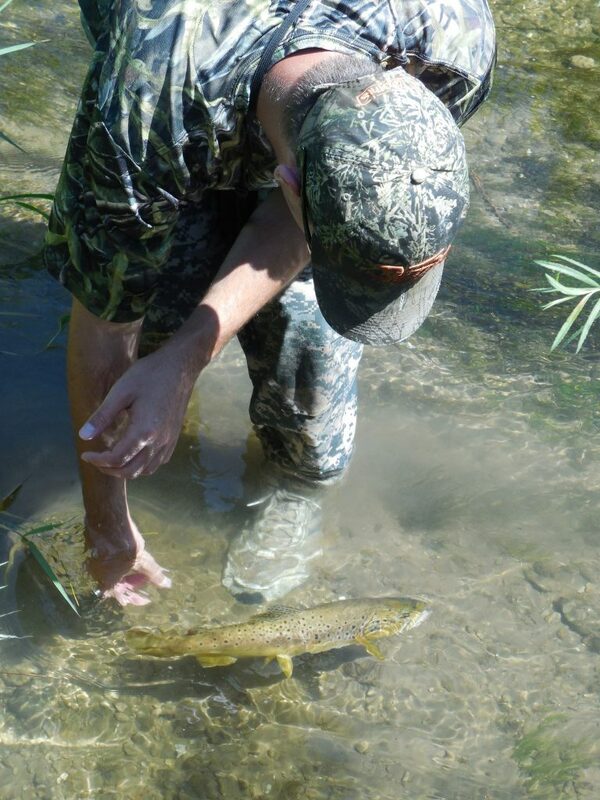 Speaking of appreciation for the resource, yes, of course the Trout Slam can be accomplished by catching and RELEASING the fish. All that is required is a photograph, and almost everyone is carrying a smart phone or digital camera that can easily do that on the water, getting that fish back ASAP. So there’s a new challenge for Nebraska anglers. I hope folks have fun with it. Who will be the first to complete the Slam? I have completed a Nebraska Trout Slam many times, caught and released all four trout species within the past year. Now I will have to do it again, officially! 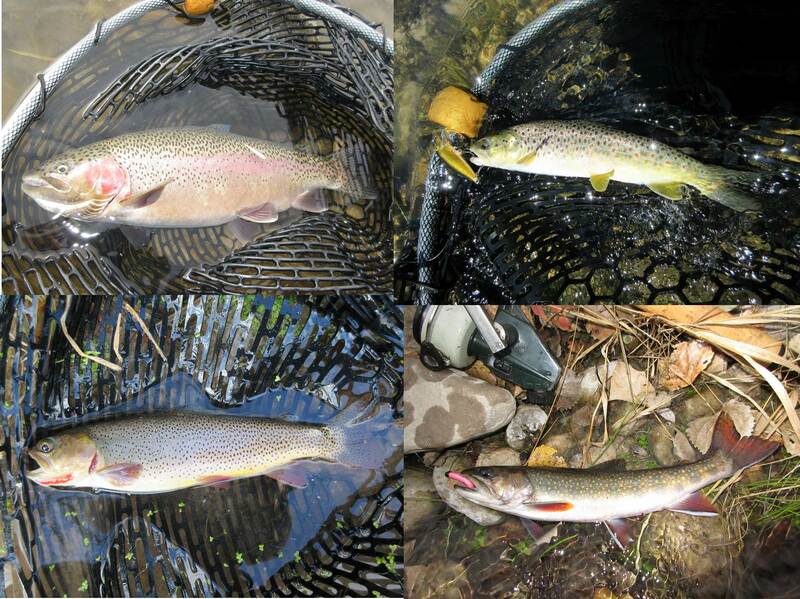 Clockwise from top left, rainbow, brown, brook and cutthroat, all in a year, from four different Nebraska waters! All still swimming! 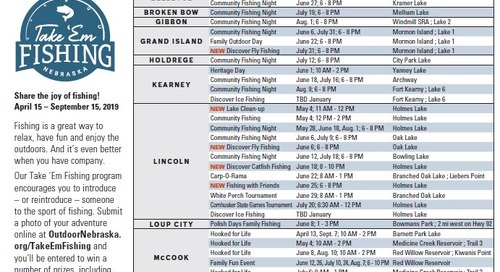 The post Trout Slam appeared first on NEBRASKALand Magazine.